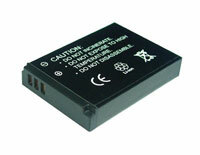 This Battery replaces the Canon part NB-6L and is a Lithium Ion rechargeable Digital Camera Battery. This high-capacity rechargeable Lithium Ion battery is a replacement for Canon NB-6L battery. 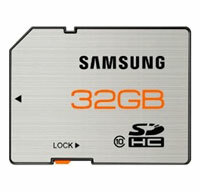 It features Lithium Ion technology, which ensures maximum battery life and maximum power. It also features no memory loss effect that lets you recharge partially drained batteries without reducing performance. Please note: Our compatible battery fits other devices not necessarily listed here. Please see your instruction manual for your battery part number. This battery is compatible with the following cameras. 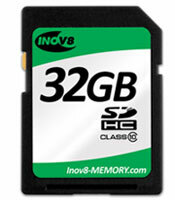 High-performance Video HD SDHC™ memory cards are optimised with fast speed and high capacity to record HD videos, so you can get the most from your HD camcorder. 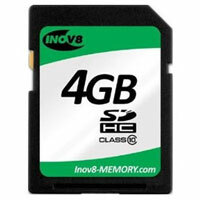 ¦High-capacity memory cards for recording high-quality HD video.